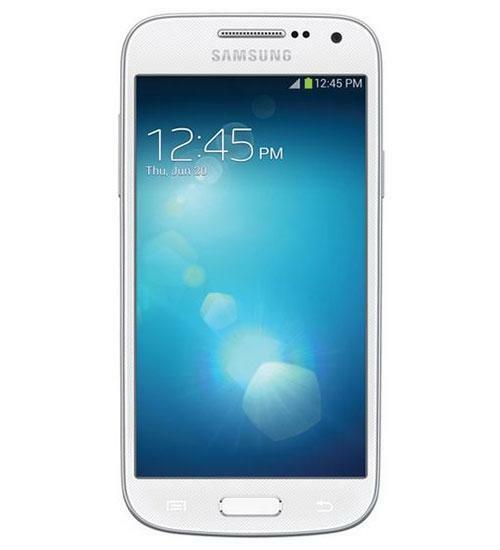 The Samsung Galaxy S4 Mini is essentially a smaller version of the Samsung Galaxy S4. The Samsung Galaxy S4 Mini features infrared, NFC, 8-megapixel rear-facing camera, 1.9-megapixel front-facing camera, 1080p HD video capture, up to 64GB of expandable memory, and more. The Samsung Galaxy S4 runs the Android operating system, so users have access to hundreds of thousands of apps from the Google Play store. The Samsung Galaxy S4 also features an ultra long battery life for a phone of its size. The Samsung Galaxy S4 Mini is one of the latest additions to the Galaxy family of Android Smartphones, but does it belong. See what comes in the standard retail package of the Verizon Wireless version of the Galaxy S4 MIni and see it next to its big brother the Galaxy S4. If you are wanting a device a little more pocket friendly than say the Galaxy S4, Note 3, Oppo N1 then you either look at an iPhone or 'mini' versions of phones! HTC One mini or Samsung Galaxy S4 mini? 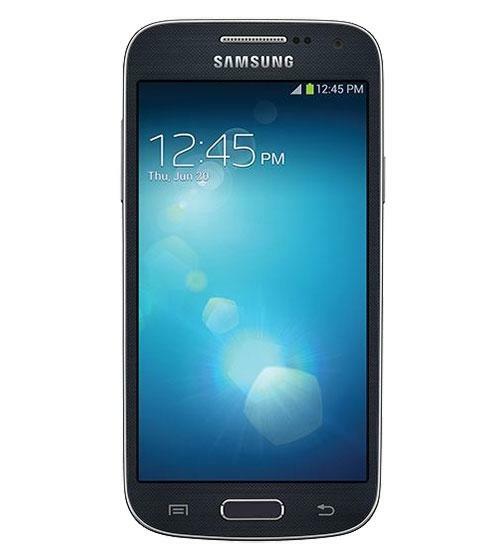 Samsung Galaxy S4 mini, Galaxy S4 zoom, and more! Samsung Galaxy S 4 Mini rumors and more!